The final game-set-match in the winning partnership between Serena Williams and OPI, Glam Slam! U.S. features a duo-pack with two high-shine shades in shimmering red and glittering bronze. 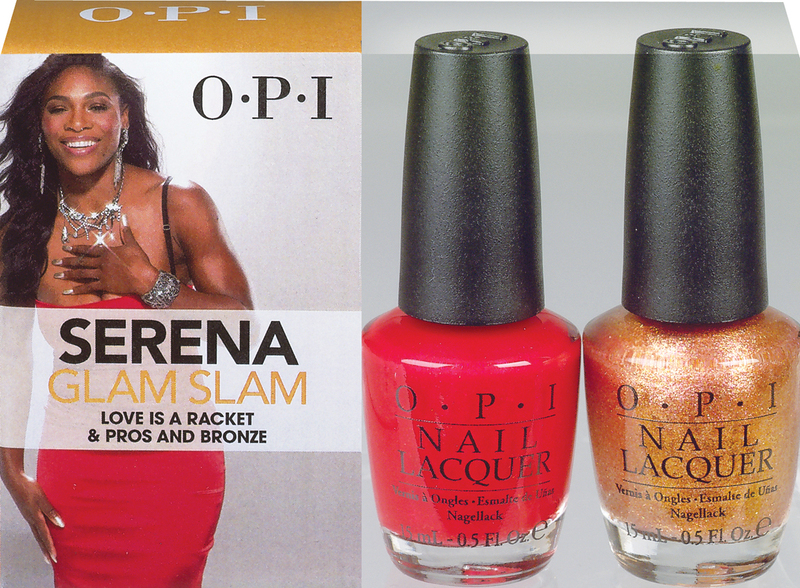 OPI and tennis superstar Serena Williams announces the two final lacquers in the 2011 Glam Slam! Collection timed in conjunction with the fourth Grand Slam Tournament – the U.S. Open. Glam Slam! U.S. features a duo-pack with two high-shine shades: shimmering red, Love is a Racket, and glittering bronze, Pros & Bronze. OPI and Serena return for the final launch with these two bright, feminine lacquers, packed with red and gold micas for intense luster, the Glam Slam! series finishes with two classic, glamorous colours. Whether worn alone or with Pros & Bronze layered over Love is a Racket for a golden glow, these two shades have rich hues that are perfect for transitioning from summer to autumn. Glam Slam! 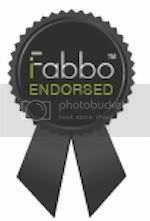 U.S is available in leading salons and David Jones stores nationally in August, $19.95RRP. I'm not sure how I feel about these. They look pretty, but honestly, I was expecting MORE. I guess we'll see when we get swatches! Pros and Bronze looks nice! Pros reminds me Color club wild and willin, we'll see with the swatches! Hmm, wonder why this last one isn't a layering combo like the others--or maybe the bronze is sheer? Oh, I really like the bronze one. It looks really beautiful. I'm excited for swatches!